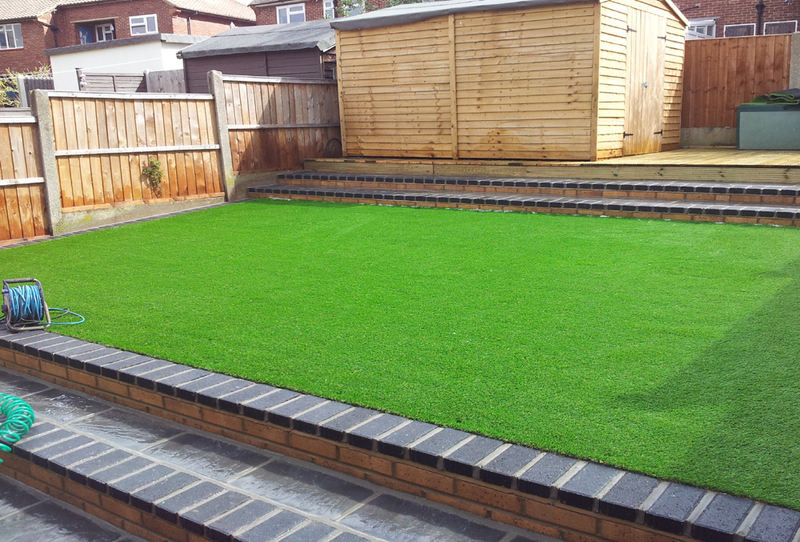 No maintance, no watering, no mowing!! 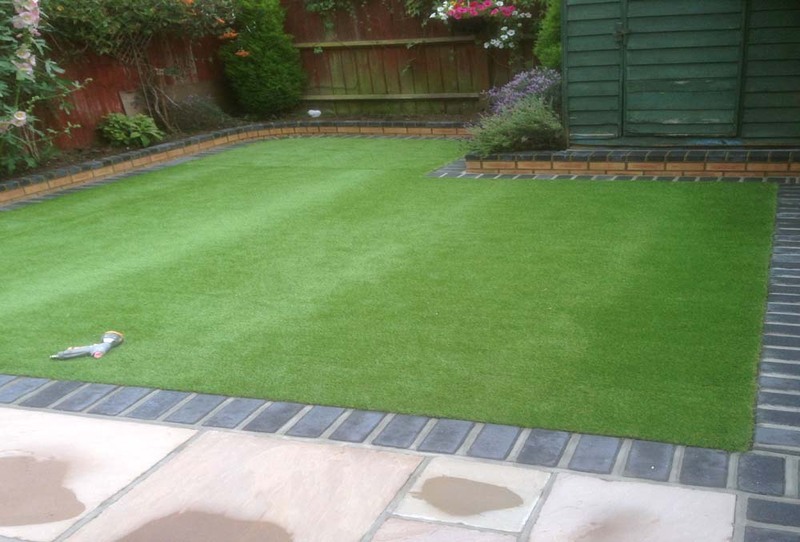 Fed up with bare, brown patched lawns? 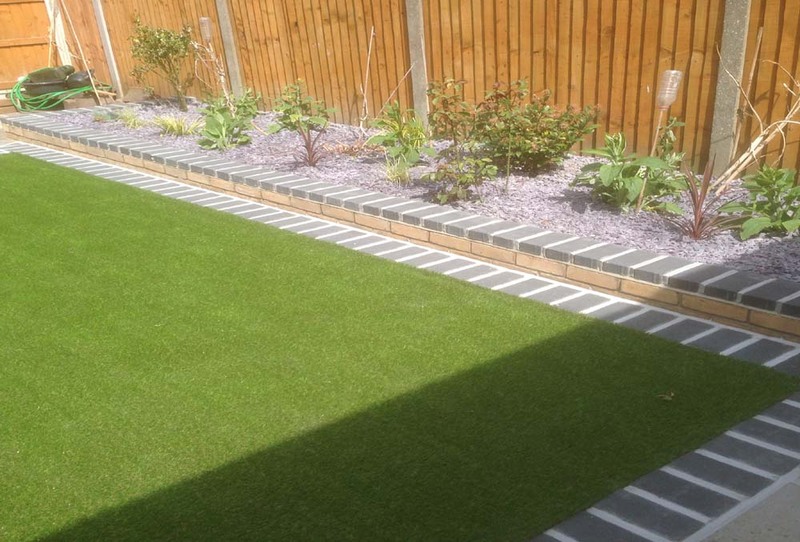 Is your lawn more weeds than grass? 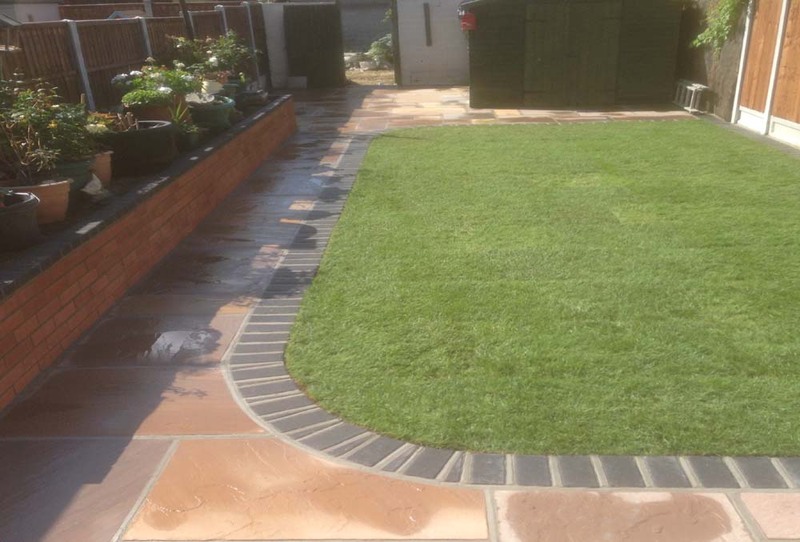 experience, time, money, materials and equipment. 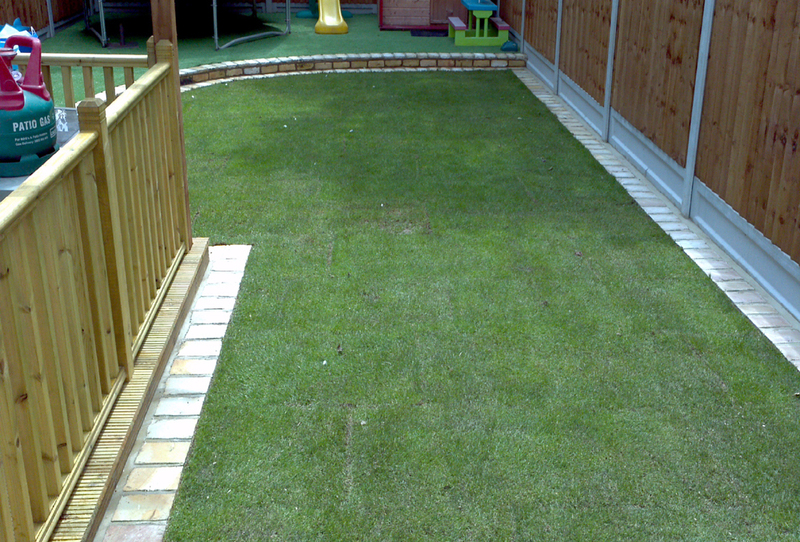 So why choose artificial grass? 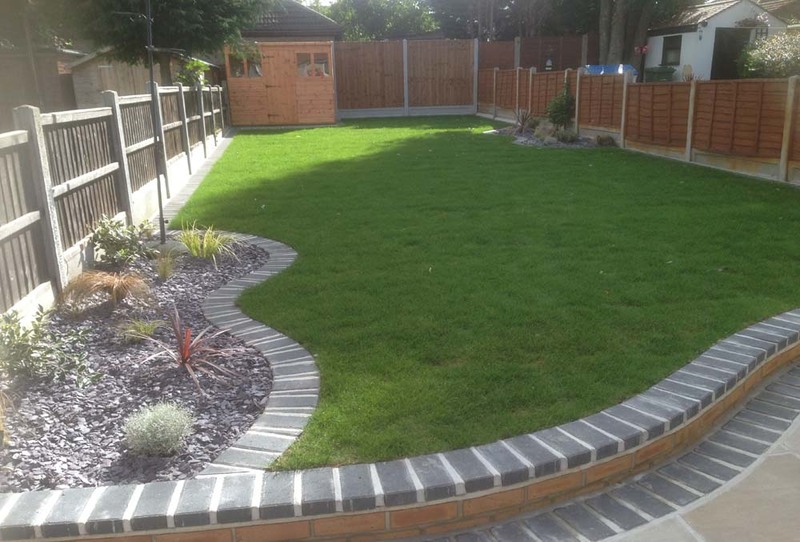 Most people have busy lives and like the practicality and low maintenance of gravel, paving or decking. 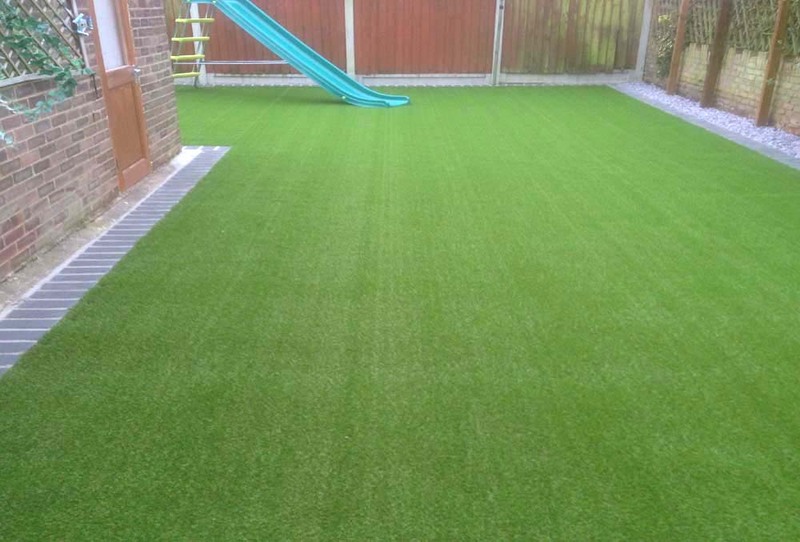 With artificial grass you can have all the practicality but will love the softness, colour and texture of grass, so you can spend less time working on your garden and more time enjoying it! 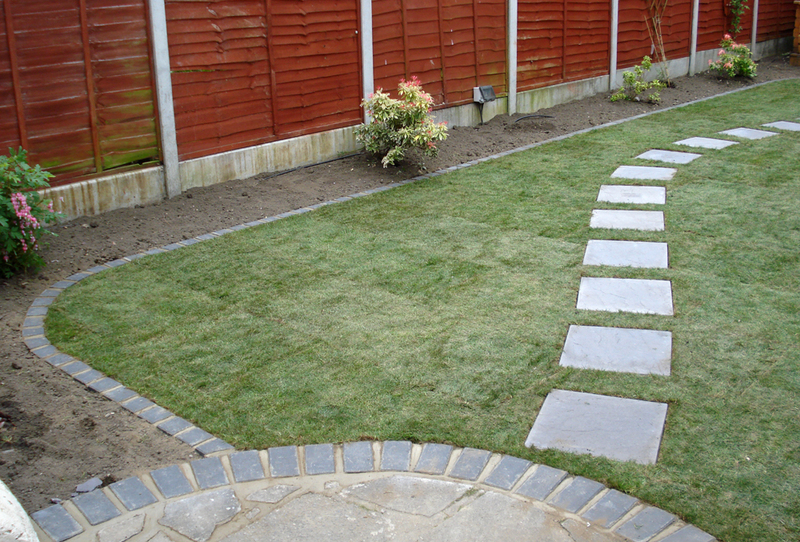 We strip and cultivate the soil to prepare an even bed to lay your new lawn, giving your lawn a healthy start.